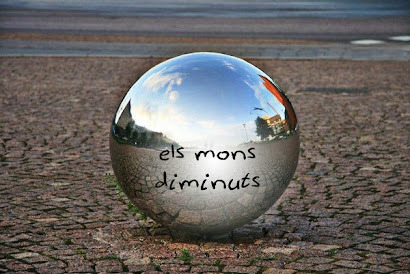 Rishi Dhir, Gab Lambert, Le Venk i Miles Dupire formen Elephant Stone, un grup que ha agafat el nom d'una de les cançons més conegudes dels Stone Roses i que, en certa manera practiquen un tipus de so que es veu influenciat per tot el moviment "madchester". Aquest és el seu segon llarga durada i podríem dir, de la seva confirmació. Referències que podem trobar en la seva música estarien els Stone Roses mateixos, els Kinks i els Big Star la qual cosa ja ens fa escoltar el disc amb molta atenció. El sitar de Rishi Dhir hi afegeix un toc d'exotisme que dóna a les composicions un toc molt personal i que recorda al George Harrison fent el mateix amb els Beatles. Si m'hagués de quedar amb una peça, triaria el "Heavy Moon" però no és un disc d'una sola cançó, hi descobrireu molts de racons interessants. Turning points often come when you least expect them. Rishi Dhir encountered one in November. The frontman, bassist, sitar player and songwriter behind Elephant Stone was sitting with the sound man for the Black Angels in Melbourne, Australia, the first stop of the touring Harvest Festival. The two were watching Beck perform his anthemic classic Loser. Dhir was on the road with the Black Angels, with whom he sometimes collaborates, and was not playing with his regular band. As Beck delighted the crowd with his biggest hit, Dhir turned to his companion and said, “This needs sitar.” But instead of letting the thought subside as a passing one, he made a declaration. “By Sydney, I’m going to be playing sitar with Beck,” Dhir said. Sydney was only a week away. Even without a rehearsal, the Sydney performance of Loser, with sitar, went like a charm. When his set was over, Beck asked Dhir whether he could play again the next night — the festival closer — in Brisbane. This time, however, it would be a different selection: Soldier Jane. Dhir, who was unfamiliar with the song, learned it that night. More than once during our conversation, Dhir, a friendly man with an easy laugh, referred to this new-found positivity as a self-fulfilling prophecy. “If I say it’s not going to happen, it’s not going to happen. If I believe something will happen, there’s a better chance of it happening. It’s part of how I’m approaching Elephant Stone: Maybe we can,” he said. These thoughts are what have pushed Dhir, 35, to kick it up a notch with a band that he started slowly, almost reluctantly, as a vehicle for his songwriting, after he left the High Dials in 2006. At that point, Dhir was keener on settling down and having a family than getting back on the road with a new band. 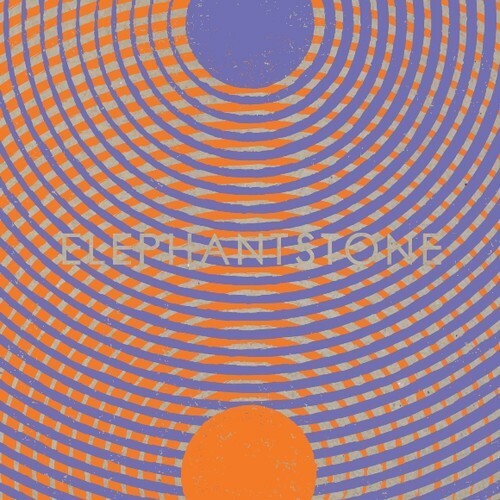 But positive reaction to Elephant Stone’s 2009 debut, The Seven Seas, and the album’s subsequent Polaris Music Prize nomination changed things. With keyboard player Stephen (the Venk) Venkatarangam and drummer Miles Dupire, the band has finally become a true unit, Dhir said. A stellar self-titled sophomore disc will be available Feb. 5, and Dhir and band have engaged a team to turn up the heat on the new release: the label and management combo of Hidden Pony and Upper Management will, in conjunction with booking agent High Road Touring, help get the word out and put the band in the right venues. 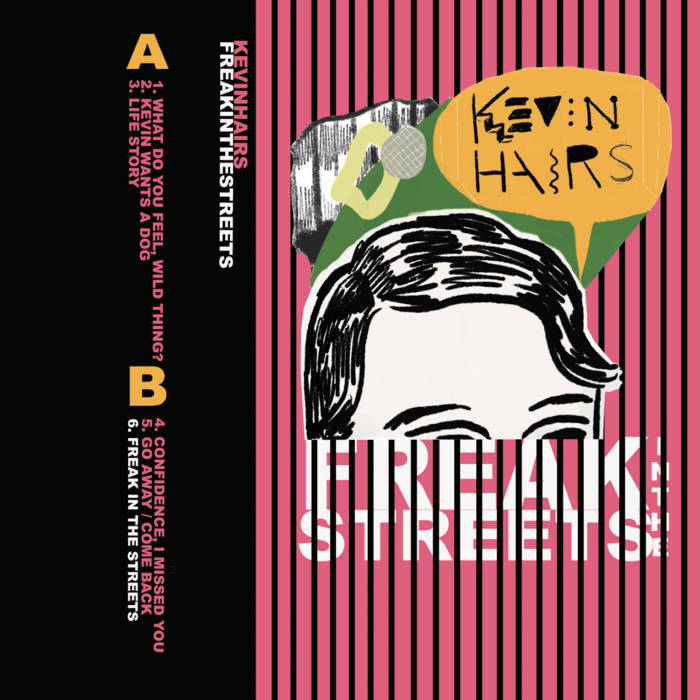 The group’s delicate musical balancing act, which happily celebrates vintage and contemporary psychedelic rock while keeping an eye on opportunities to incorporate Indian instrumentation and Eastern drones, can be traced not only to the moment Dhir heard pioneering fusion tracks like the Beatles’ Norwegian Wood and the Rolling Stones’ Paint It, Black, but farther back — to his childhood. “With Indian people, music is a given,” Dhir said. Both his parents are from Punjab, and immigrated to Canada in 1969. His mother, Asha, is a great singer, he said, and he remembers her and his father, Ashok, recreating musical scenes from Bollywood movies at family functions and parties. Dhir’s brother, Anurag, four years older, exposed his willing 8-year-old sibling to the Beatles, the Doors and, most significantly, the Who. Tommy, Dhir said, was the album that struck the most mind-expanding chord with him. “For the longest time, the Who was my group,” he said. His affection for punk-era Who disciples like the Jam, post-pop rockers like Teenage Fanclub and Britpop revivalists like Blur, when he was in his early 20s, led Dhir back to the Small Faces, pre-Tommy Who and Motown. Dhir said he still thinks about both the psychedelic pioneers and their progeny when he approaches songwriting. His group, after all, is named after a 1988 song by the Stone Roses (although there is also a nod in there to Ganesha, the Hindu god of new beginnings, with his elephant head). Contemporary psychedelic bands like Tame Impala, Animal Collective and Dirty Projectors have adopted the same approach and put the genre back on the radar. Maybe this is, as Dhir suggested, the perfect time for Elephant Stone to realize that self-fulfilling prophecy.